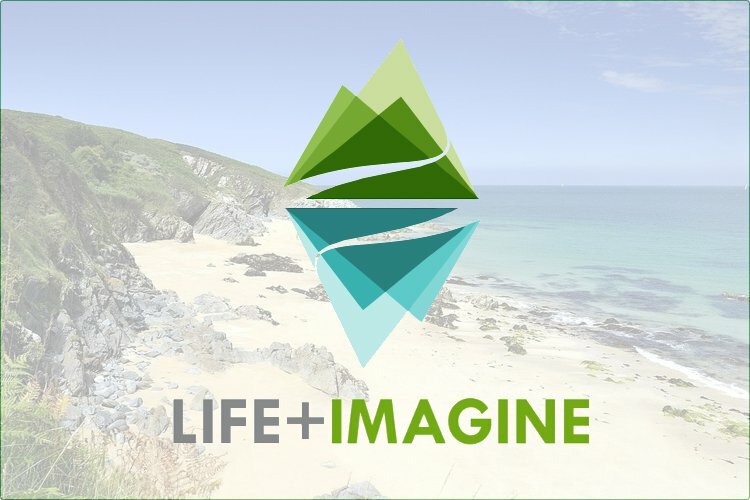 “LIFE+IMAGINE” is a project co-funded by the LIFE+ Programme Environmental Policy and Governance in the framework of the objective “strategic approaches”, coordinated by GISIG. The project deals with the integrated management of coastal zone and the implementation of the related environmental policies, providing information to support the coastal planning and decision making, with particular reference to two application scenarios: Landslides in coastal zones and Soil consumption in coastal zones. LIFE+IMAGINE implements an infrastructure based on web services for environmental analysis, integrating in its own architecture specifications and results from INSPIRE, SEIS and GMES/Copernicus. Epsilon Italia is responsible for the transformation and validation of datasets and metadata.